I guess not a lot of people knows that UNIQLO is from a men’s clothing shop based in Yamaguchi, named Ogori Shoji. 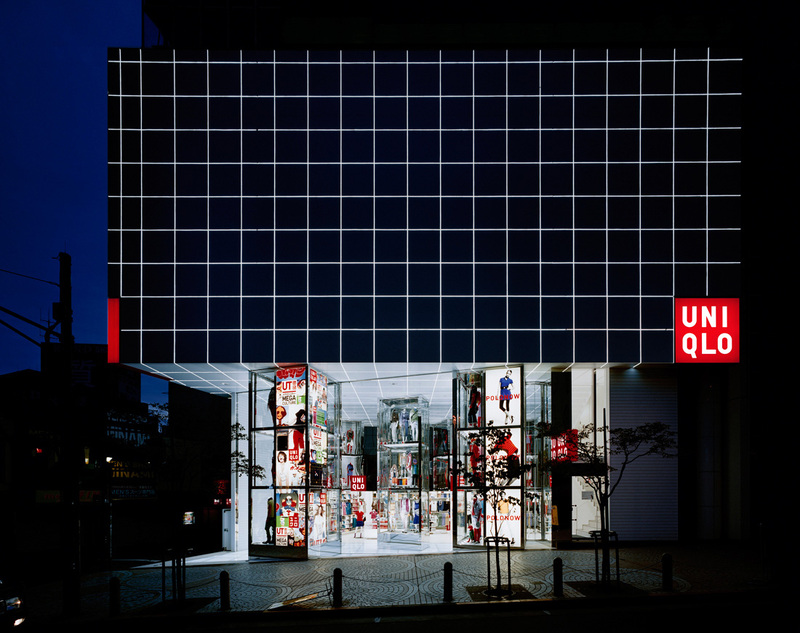 Founded in 1949, the company opened up its first unisex casual wear store in Hiroshima named “Unique Clothing Warehouse” and it was the original idea of UNIQLO name which is from Unique clothing. A few years later, the company changed its name to Fast Retailing in 1991. In 1998, it was the first time UNIQLO opened the store in the young trendy Harajuku area and soon UNIQLO’s popularity began to rise throughout the urban area of Tokyo and Osaka. In 2001, the sales turnover and gross profit of UNIQLO reached a new peak as UNIQLO has about 500 retail stores in all over Japan. 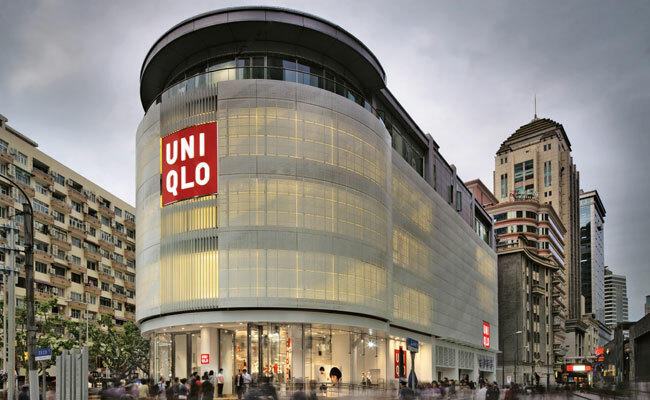 Saw that as a big change, around that time UNIQLO tried to spread its wings to overseas, 4 new stores in London, United Kingdom, and 2 other stores in Shanghai, China. Unfortunately, the sales in England didn’t go well and caused the profit to drop sharply in 2002 and 2003. From that time, UNIQLO began to apply a new promotion strategy by joint venture with the Japanese fashion magazine to increase its popularity, hired famous Japanese celebrities, such as Noriko Fujiwara, to appear in the commercial, and they also teamed up with the new designers. Their new promotion strategy proved successful and made UNIQLO back on its track to the world of global fashion industry. Having the problem solved, UNIQLO began to continue expanding its branches to other countries. In 2005 they opened new stores in New York (United States), Hong Kong (Tsim Sha Tsui), and Seoul (South Korea). In their South Korea expansion, they made a special move by join venture with Lotte. In spite of their success in the overseas, UNIQLO was still strengthening their power in their home country Japan. 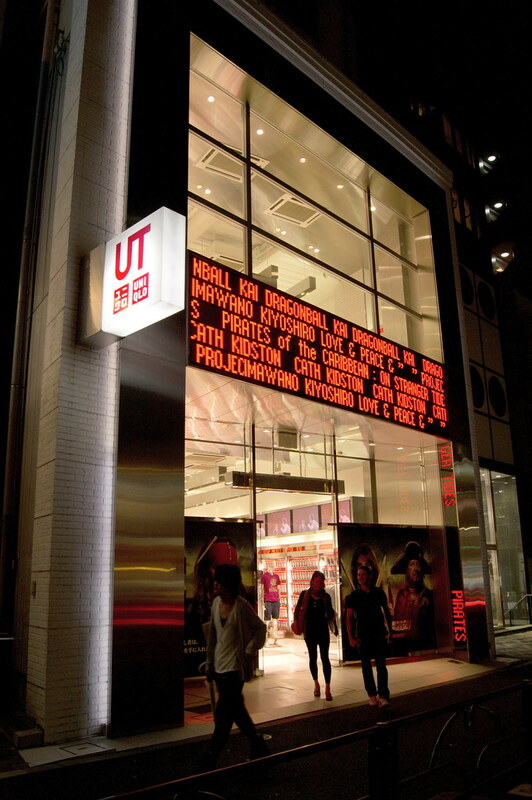 By 2005, UNIQLO has opened 700 stores in throughout Japan. Seeing a necessity in making the design of the clothes to be more interesting and more attractive, UNIQLO signed a design consulting contract for UNIQLO product with the fashion designer from Germany, Jil Sander in 2009. Since the contract with Jil Sander, beside their regular collection, UNIQLO also launched UNIQLO +J collection in each season that lasted until 2011. Today, UNIQLO is sting speeding up to expand its branches to other countries through their smart and unique projects and promotions. UNIQLO UT is one of the biggest projects of UNIQLO by making lots of t-shirts that has the picture of our favourites anime (Dragon Ball, One Piece, Evangelion), game (Metal Gear Solid), artists (The Beatles, Andy Warhol), and many more. They also collaborated with various artists in this UT project, like Tadao Ando (architect), Denki Groove (musician), Takehiko Inoue (mangaka), . There are also some projects of UNIQLO in form of unique and fun applications for ipod, iphone, and ipad, such as UNIQLOCK (clock application), UNIQLO WAKE UP (alarm application), and UNIQLO CALENDAR. 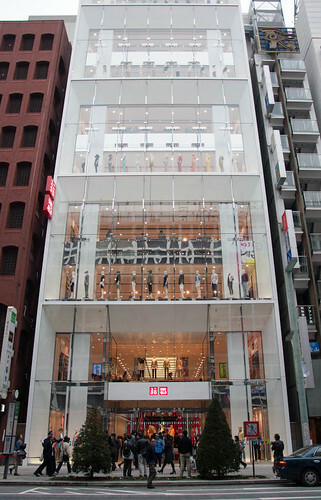 In 2012, UNIQLO also opened up its biggest flagship store in the world in Ginza, a luxury area in Tokyo. This giant flagship store has 12th stories, and in every floor, you could find plenty mannequins, just as you could see on the front side of the store, dressed with cool UNIQLO clothes. There’s not the only big move UNIQLO did in this ongoing 2012, since in year UNIQLO is also doing a collaboration with famous Japanese punk, cult brand designer, Jun Takahashi in the name of UU or UNIQLO UNDRCOVER. This collaboration surely has rocketing both of UNIQLO name and also Undercover because of their popularity in their own market. 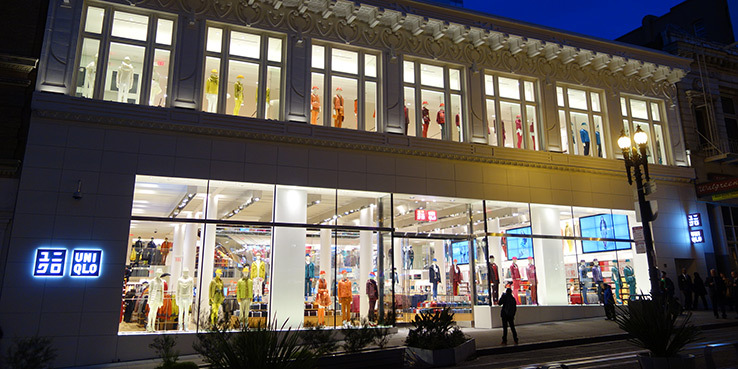 One more thing, don’t forget that UNIQLO opened up their first store in the West Coast of United States, to be exact it’s in San Francisco. I guess there’s no need to argue that UNIQLO, now, has risen to prominence and become one of the major player in the world of global fashion industry. 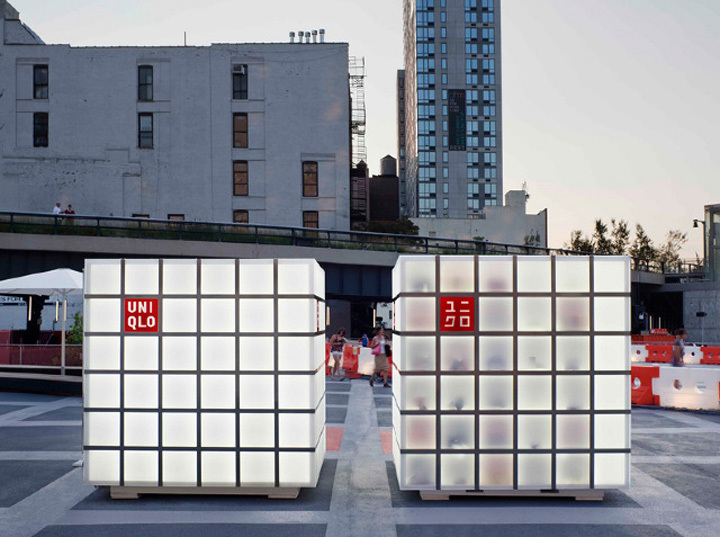 With their typical Japanese working ethos, UNIQLO is bridging themselves to the highest place of the retail clothing companies in this world and their 5 trillion yen goal by 2020 wouldn’t be something out of reach for them.